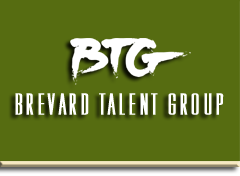 Brevard Talent Group’s Talent Division ranks among the best in the industry. Representing a wide range of actors, ages five to adult, clients are certain to find talent that is the perfect fit for any project. 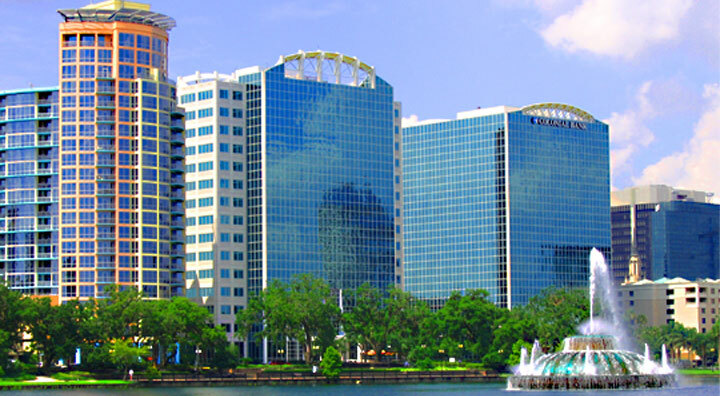 The exceptional performers represented by the agency have had the opportunity to work with award winning directors and top advertising agencies, allowing their resumes and reels to continue to grow. 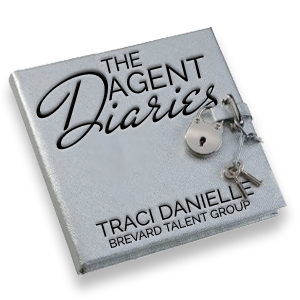 Many of the agency’s talent have websites, giving you immediate access by clicking on the links below.